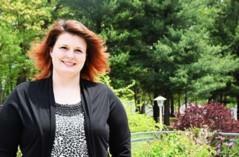 New Jersey Educator selected to become Next President of Reynolds Community College. Community College Tuition Rates set to rise 2.5% in the Fall. Great Expectations celebrates its 10th anniversary of helping Virginia’s current and former foster youth. State Board gets its first look at recommendations from the enrollment task force. Great Expectations is empowering Virginia’s foster youth through active support and access to higher education. 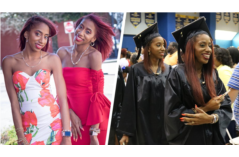 Successful sisters have people seeing double at DCC graduation. Formerly homeless mother of five fulfills her dream at WCC to become a nurse.